and do trellis that turns heads. 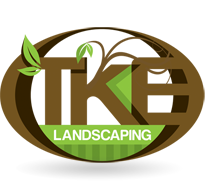 TKE Landscaping is a friendly landscape gardening company based in Saffron Walden, Essex (just south of Cambridge). 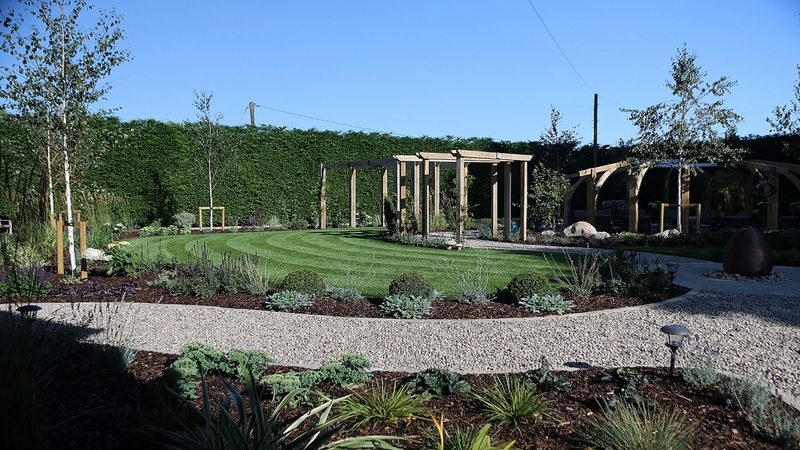 We provide a wide range of gardening and garden maintenance services including garden design, laying paths and driveways, creating patio areas, and erecting gazebos and garden buildings. We’re a family-run business, proud of the fact that most of our clients are introduced through word-of-mouth recommendation. 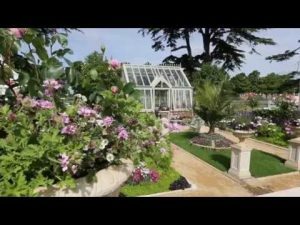 As a consequence we now look after gardens as far afield as Cambridge, Chelmsford, Harlow and Stevenage. Our customers include local councils, schools, businesses and private individuals. 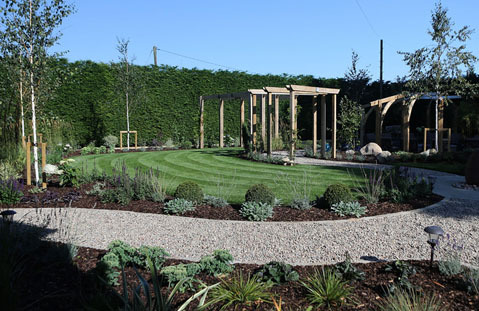 We’re as happy building a complete garden from scratch as we are adding a new feature to an existing one. 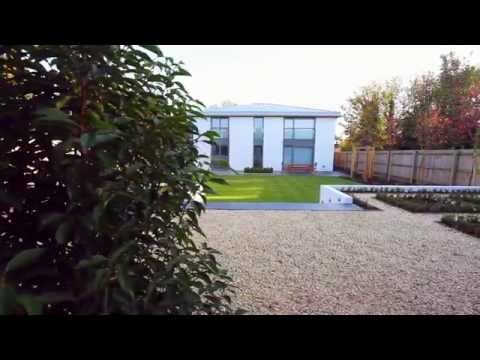 All our hard landscaping is guaranteed for at least five years. 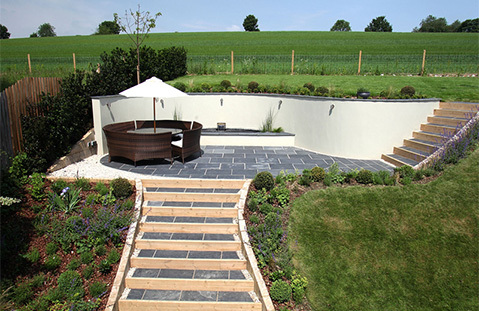 Just click on the gallery to see some recent examples of our work. 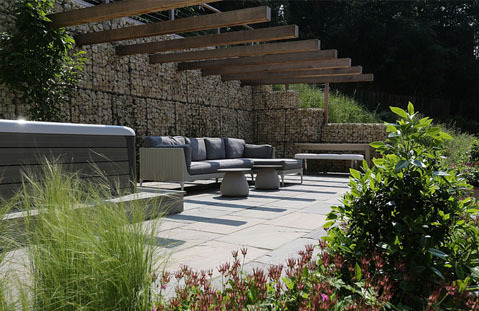 Most of us recognise the garden’s potential as an extension of our living space. It can provide space to be together, space to be alone, and even space for a little glamour! We love nothing more than to make your dreams a reality.